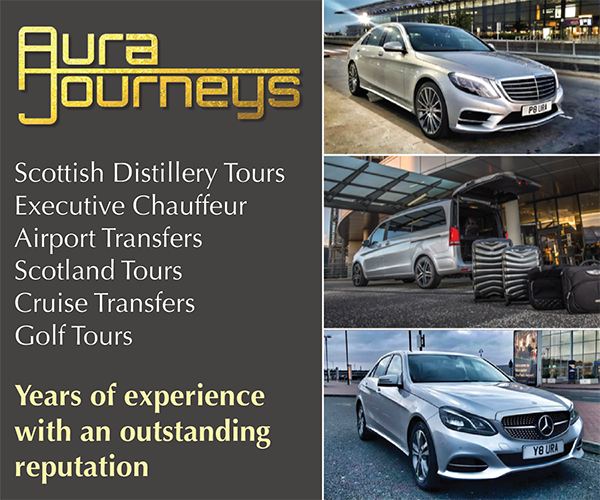 January 27, 2015	Newsbars, Highlands, Hotels, Malt Whisky Distilleries, Scotland. Whatever your reasons for touring Scotland in 2015, ensuring you find the place that’s right for you to stay will inevitably be a consideration. Like with so many areas of Scotland, the Isle of Skye offers both scenic natural beauty, dramatic landscapes and is home to its sole whisky distillery, Talisker. As well as this, Skye is home to Sligachan Hotel, a favourite among many outdoor enthusiasts, happy couples enjoying their big day or simply those more discerning about their whisky choice. 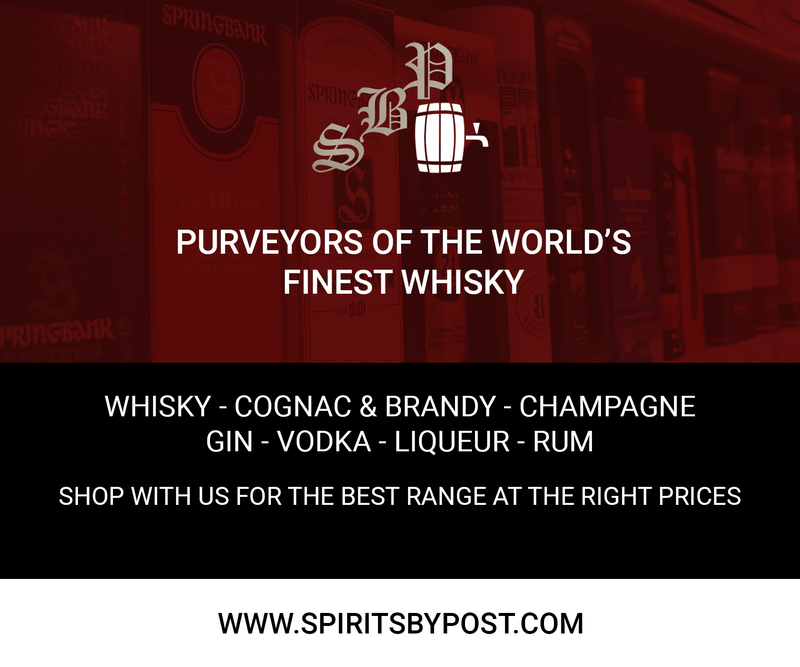 As we enter another year, Malt Marketing continues its own development in the pursuit of becoming the number 1 online choice for marketing whisky shops, bars, festivals and more. 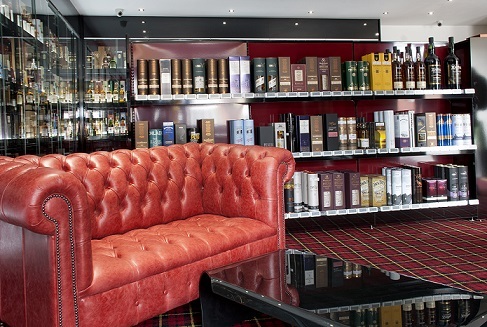 In just over 2 years, Malt Marketing has introduced visitors to some of the very best whisky shops, online retailers, auctions and whisky bars. As well as this, Malt Marketing has helped market and promote whisky festivals as far afield as London, Sydney and Cape Town to San Francisco and Las Vegas. The first whisky shop of its kind in the UK, Hard To Find Whisky (HTFW) is located in Birmingham’s historic Jewellery Quarter, an easy ten minute walk from the city centre and New Street and Snow Hill Stations, or two minute’s walk from the dedicated Jewellery Quarter station. With parking right outside the shop and comfortable seating inside people can really enjoy the HTFW experience. 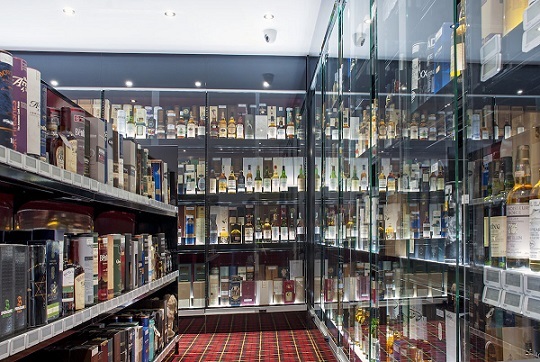 With the largest collection of whiskies in-store than any other retailer in the county, HTFW boasts 3,000 bottles out on display, with 100’s of those from silent distilleries. Priding themselves in their rare and collectables range, HTFW also stock all the latest releases from the world’s most well-known brands. 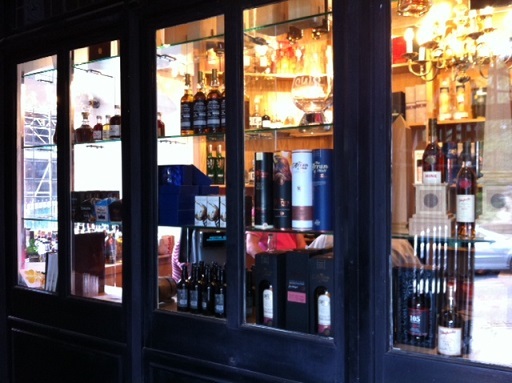 With prices starting at £25 for an entry level single malt and going up to £35,000 for a rare Macallan 50 year old. 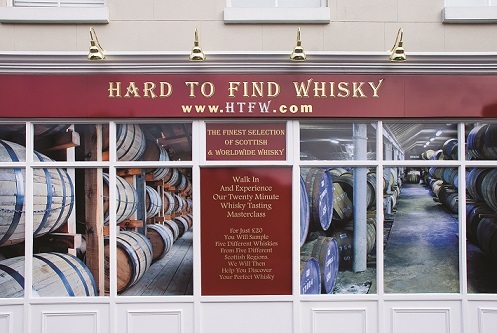 With an excellent range of miniatures, whisky gifts and glassware, HTFW also offer 14 unique, in-store master classes which are available as walk-ins, for pre-booked groups or to purchase as gift vouchers. These are taken by their in-house experts and are available for individuals and up to groups of 20 people. At a cost of £20 per head for a beginners guide to whisky increasing to £1,000 per head for a chance to try some really rare Port Ellen bottling’s as part of the ‘Whiskies Most Wanted’ class. 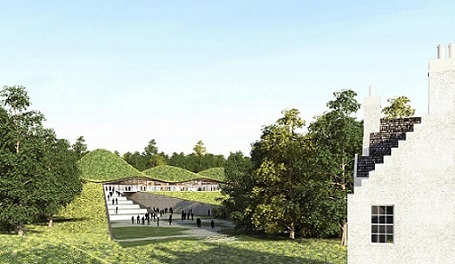 Edrington has marked the official start of works on its iconic new distillery and visitor centre for The Macallan. The Macallan is one of the core brands of Edrington, Scotland’s premier producer and distributor of global spirits brands. Edrington Chief Executive, Ian Curle was joined on site at The Macallan estate in Speyside by Bill Robertson, Executive Chairman of Robertson and Graham Stirk, Partner of Rogers Stirk Harbour + Partners, to mark the occasion. The new facility received planning permission in August this year and the project will deliver significant benefits to the national and local economy. Designed by RSHP to complement the natural beauty of the area and The Macallan Estate, which overlooks the River Spey, the new home of The Macallan is scheduled to open to the public in spring 2017. The Macallan, the ultimate luxury spirit distributed by Maxxium UK, has revealed Mario Testino as its fifth Master of Photography. Launching today (12 November) in the UK, The Macallan brings to life its foundation stones, The Six Pillars, through the eyes of the world’s most prolific portrait and fashion photographer. The Masters of Photography: Mario Testino Edition sees him interpret The Six Pillars through the characterisation of six individual personalities in his distinct, inimitable and luxurious style. The Masters of Photography: Mario Testino Edition is The Macallan’s most inspired to date, with the whisky bringing together six different casks to showcase the ultimate complexity. Each of these six perfect whiskies is the definitive representation of one of the Six Pillars. They each have their own definitive character, flavour and aroma which when brought together; create the perfect single malt with unparalleled depth, darkness and diversity. The Master Whisky Maker personally selected these six unique casks from over 200,000 maturing at The Macallan distillery to craft this limited edition expression. He has achieved this through adding layer upon layer of character and flavour, reflecting the approach taken to the photography itself. Presenting the first ever Masters of Photography design collaboration, each of the 1,000 Mario Testino Editions for sale globally – of which there are four different variations, each featuring one of the four iconic shots taken by Mario – are presented in a beautiful, high gloss, black lacquered presentation box, designed together with Mario Testino. Inspired by the subtle elegance and rich Asian cultural heritage of traditional lacquered boxes, each presentation box is individually numbered and features a secret hidden compartment. Testino’s ability to transform reality into the more vivid and desirable has resulted in some of the most prolific and recognisable photographs of our time, including the iconic portrait of Diana, Princess of Wales for her Vanity Fair cover story in 1997, and intimate shots of original supermodel Kate Moss spanning several decades. Renowned for his mastery of composition – the artistic arrangement and placement of visual elements within the picture – and for creating a reflective and intense connection with his sitters, be it celebrities or royalty, Mario Testino has now turned his lens to The Macallan. By bringing together a group of distinct characters, Mario captured the spirit of the ultimate party. Each character was cast on the basis of their visual qualities, each echoing one of The Macallan’s Six Pillars. Shot in Beijing, in a former palace near the Forbidden City and Tian’anmen Square, the photographs showcase the vibrancy and luxury of The Macallan world, infused with subtle eclecticism and cultural allusions. 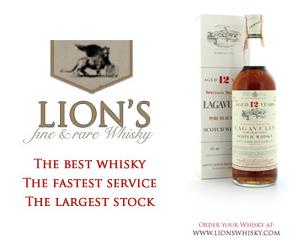 “Whisky was the choice of drink in my country during the years I was growing up. 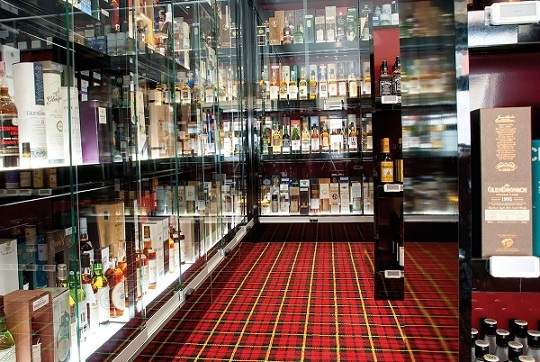 When I was approached by The Macallan to take part in the Masters of Photography Series I decided to capture the moment when people get together to celebrate, in the atmosphere of a whisky environment – a whisky club!,” comments Mario Testino. The Macallan Masters of Photography series features exclusive collaborations, conjoining the art of whisky making with the artist’s interpretation of the world of The Macallan. Previous editions were authored by iconic photographers Elliott Erwitt, Annie Leibovitz, Rankin and Albert Watson. Each edition comprises a different Mario Testino print capturing The Six Pillars, an exclusive photo-archival booklet featuring a total of 20 images, shot by Testino during the process, one bottle of the single malt whisky and six miniatures from each of the selected six casks. 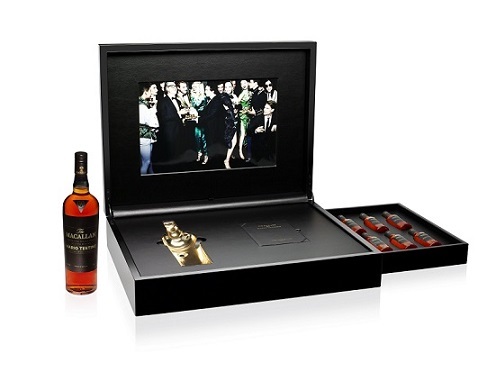 The Macallan Masters of Photography: Mario Testino edition will be available in the UK from specialist whisky retailers, priced at £2215.